Being a student is more than just studying. 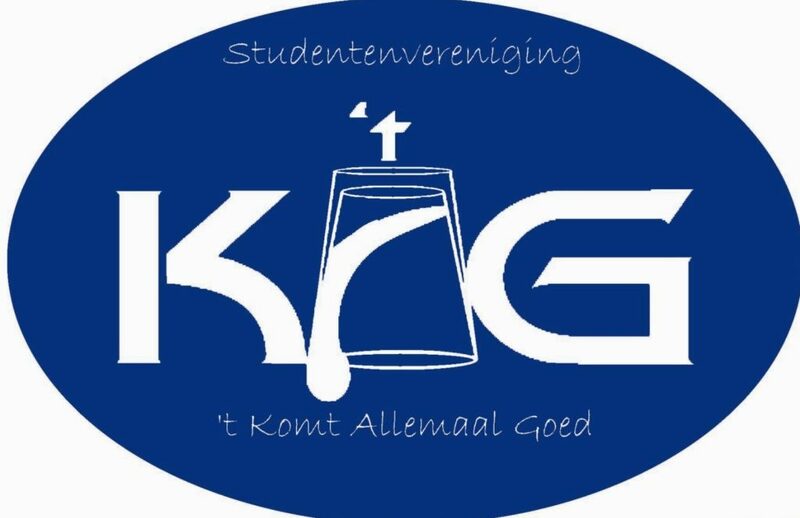 During the InterSib we will have student associations to show you how we like to party. Two major associations within the Academies of Hotel Management and Facility Management are SV Xenia and SV ’t KAG. Welcome new student, or ‘Sibje’ as we like to call our first years. You will be starting a new chapter in your life, and our student association Xenia is here to make those years the best! 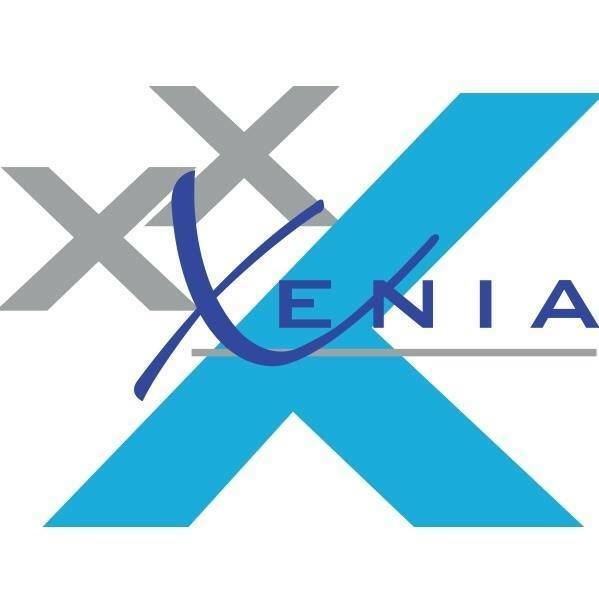 S.A. Xenia was founded on May 30th 2002, by six students of NHTV Academy of Hotel management (now Breda University of Applied Sciences). ‘Xenia’ means ‘Friendship & Hospitality’ in Greek. We are an innovative and creative association with two sororities, one mixed fraternity, and one fraternity. 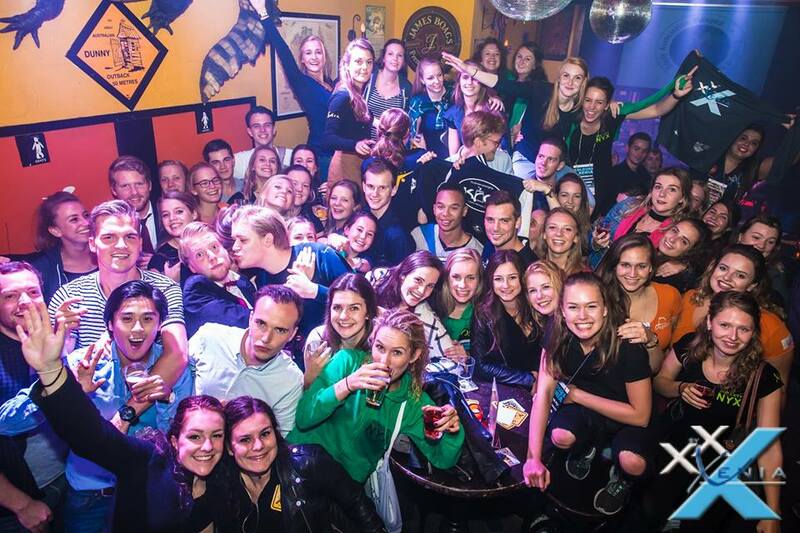 Our goal is to provide you with the best student life in Breda by parties, network possibilities, annual activities like the gala and the beer cantus, and so much more! We are looking forward to meeting you at the InterSib! Already curious and cannot wait until the InterSib? You can find more information on our website or on our Facebook page. The student association is also known as: ‘t KAG. S.V. ‘t KAG is a group of friends where everyone is welcome. The perks of ‘t KAG are no obligations and we are no fan of hazing, so you don’t have to worry about that! Every Tuesday Café de Kater is filled with beer drinking KAGgers, so don’t hesitate to join. Besides the Tuesday nights, S.V. 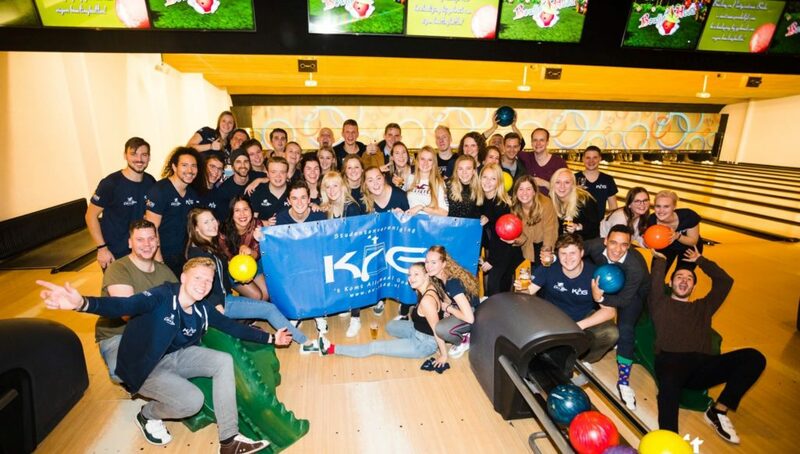 ‘t KAG also organises many activities during the year. This will give you a chance to meet many of your fellow students. 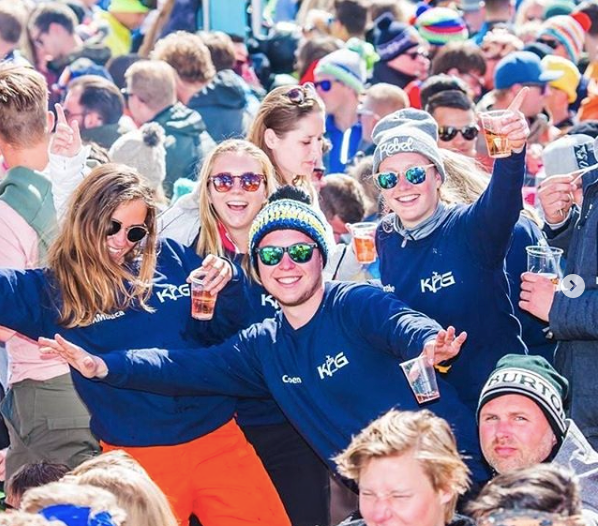 The annual activities are for example: bowling, the annual Ski trip ‘Dutchweek’ to Val Thorens, a BBQ, pub crawl and a weekend trip. And don’t forget the KAG parties! We look forward to seeing you in Café de Kater on Tuesday, and feel free to join our first party of the year: Proud2Bfout!